Highly positive result for the sixth edition. 1.600 meetings between Captains and Companies. 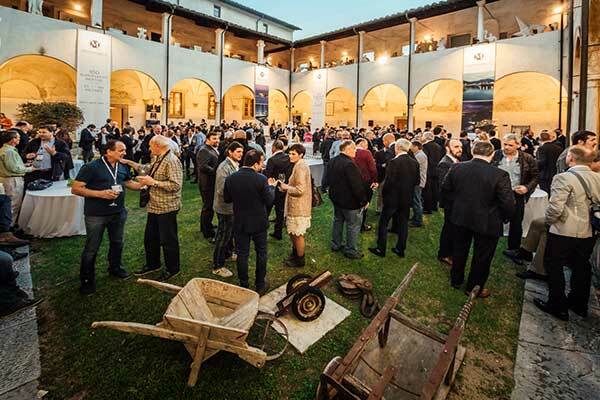 The sixth edition of YARE, the yachting aftersales and refit experience, organised by NAVIGO, centre for the innovation and development for the nautical sector comes to the end on Friday night (8th April) with the Captains’ tour in Forte dei Marmi. 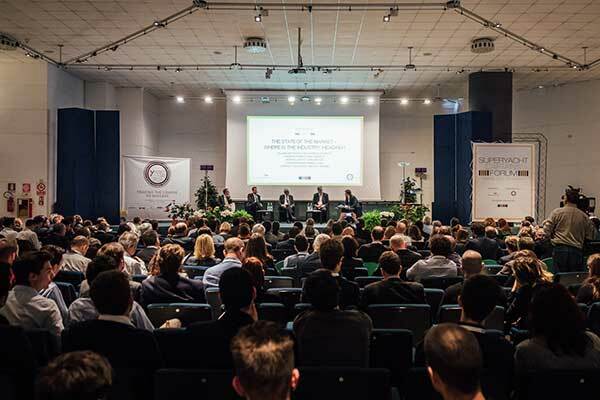 Approximately 1.600 face-to-face meetings between 100 international Captains attending the event and 120 foreign and Italian companies. The results of this edition are extremely positive. To be noticed the doubling of the Business meetings (B2C – Meet the Captain!) thanks to the online website and the Yare App selected by Navigo and realized by Uplink Web Agency. 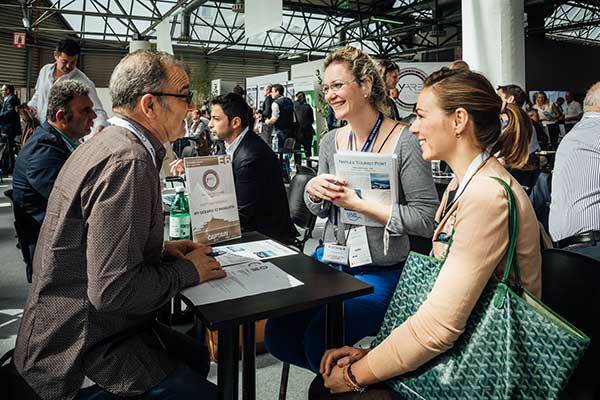 An innovative tool that has allowed Yare to organise and manage the B2C matching agenda before the event itself, and let Yare guest evaluate the meetings’ quality. 85,3% of the Companies have stated that the B2C meetings have been up to expectations and 84% have evaluated them as appropriate to their market. 90% of the attending Captains have appreciated the meetings and the companies’ quality and 93% of them evaluated the business meetings as coherent with their needs as Superyacht Captains. In regards to the participating companies, YARE has seen the presence of the main Italian and international Shipyards specialized in the building and refitting of Megayachts, as well as the most important Italian marinas. For the first time the attendance of foreign companies has reached the 50%. An increasing interest towards Yare has been registered from companies operating in the services sector, in particular in flag administration, brokerage, insurances, yacht management, classification and certification institutes. 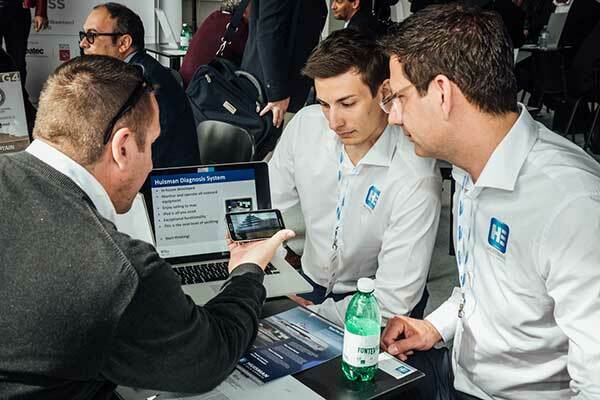 The companies of the Mistral Port Network (Tuscany, Liguria, Sardinia, Corsica) and the Minsy Network (Marina International Network for Superyacht) have attended the Superyacht Captains Forum and the B2C meetings with Captains. Many shipyards in Liguria and Tuscany have welcomed Yare Captains with guided tours, the best solution to give to Captains the real perception of the district’s excellence. The international companies have represented the Mediterranean Area (Monaco, France, Malta, Croatia, Spain) and north Europe for the building and refitting (Germany, Holland, Switzerland). Regarding Captains’ attendance, 20 different nationalities have been represented: British Captains are the majority followed by French, Spanish and American (52% foreign Captains and 48% Italian). The length of the represented yachts shows an increased number of Captains commanding yachts between 40 and 60 mt (totally 63, coming from Holland, Italy, UK, Usa, with the world leader companies of the sector: Amels, Benetti, Codecasa, CRN, Heesen, ISA, Perini Navi, Rossinavi, San Lorenzo, etc.). A great success for the Superyacht Captains’ Forum with more than 400 participants – organised by the English media partner The Superyacht Group – with debates about various aspects of the sector, with some of the most important companies and shipyards specialized in refit as well as national associations. Particularly interesting the partnership with the Versilia district, joining Yare through administrations and businessmen. An agreement with Viareggio’s hotels (Hotel Astor, Hotel Residence Esplanade, Hotel Plaza et de Russie, Grand Hotel Principe di Piemonte, Grand Hotel Royal) made possible for Yare guests to get in contact and appreciate the high quality and the style of the hotellerie and the commitment of Forte di Marmi and Pietrasanta for the organisation of relaxing moments and leisure activities. Finally, the great partnership and collaboration with Carrarafiere that organises Seatec/Compotec. Organised by Navigo with the support of Regione Toscana, Toscana Promozione, Lucca Promos, Camera di Commercio di Lucca, Carrarafiere, Confindustria Toscana Nord, Confartigianato, Cna Produzione, Cassa di Risparmio di Pistoia e Lucchesia. With the patronage of Sybass, Sezione Yacht Federagenti Italia, Nautica Italiana, Ucina, Provincia di Lucca, Comune di Forte dei Marmi, Comune di Pietrasanta, Comune di Viareggio. The event has been sponsored by: Bureau Veritas, Lürssen, Portomirabello, SLAM.